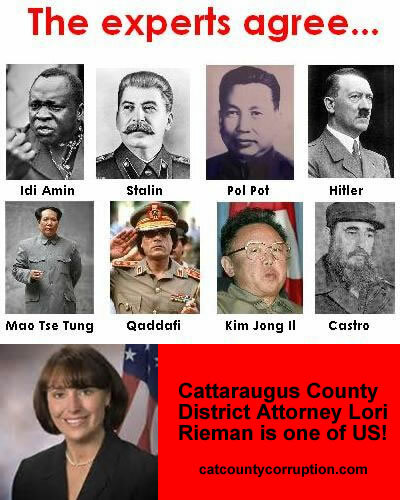 Not to be outdone by Stalinist Russia “Assistant District Attorney” Kelly Balcom who’s boss is Lori Rieman (i.e. 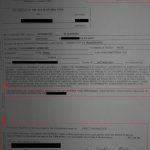 the respondeat superior), now claims that a individual who defends and/or exercises their Constitutional and Civil Rights in Cattaraugus County New York needs a mental examination. The most worrisome aspect about this article is the fact that Cattaraugus County is one of the only county’s in the State of New York that does not require something the other 66 counties require. Do you know what it is? 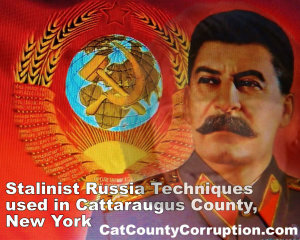 New York State uses the same tactics applied in Stalin’s Russia to stifle individuals who are exercising their rights, constitutional, civil, or otherwise, especially individuals who are defending themselves in court against public corruption and in doing so are attempting to protect all New Yorkers Rights. How does New York State do it? Its called a 730.30 motion. But before we get into that lets get into a little history of the use of psychiatry as a weapon by the state (in this case Cattaraugus County, New York) to destroy individuals who dare to defend you, and your fellow citizens rights and speak up against corruption/oppression. 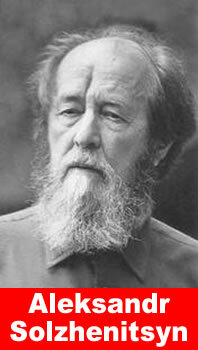 As Vladimir Bukovsky and Semyon Gluzman wrote in their joint work “A Manual on Psychiatry for Dissenters… the Soviet use of psychiatry as a punitive means is based upon the deliberate interpretation of dissent… as a psychiatric problem.” Bloch & Reddaway 1977, p. 425. The same thing is happening here in Cattaraugus County New York. Balcom wants a 730.30 motion granted for Pro-Se standing up for his and yours constitutional and civil rights. Only in Cat County! This is what happens in Cattaraugus County, New York, when you attempt to defend your rights, that’s you citizens, your rights. When the Pro Se litigant attempted to stand up for his rights, ‘ADA’ Kelly Balcom demanded a 730.30 motion. 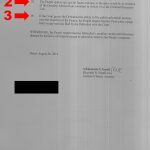 This is further proof that Lori Rieman, by and through ‘ADA’ Kelly Balcom is nothing but a criminal and will stop at nothing to destroy innocent victims, who are only attempting to stand up for their constitutional rights, in order to hide the District Attorney’s criminal, immoral, evil, and incompetent acts. What state ‘doctors’ do to ‘enemies of the state’ is ‘cocktail’, i.e. combine, at least three psychotropic drugs and inject them into their victim(s) in an attempt to melt their brain. It is a kind of ‘chemical lobotomy‘. Completely Illegal in international law as well as state and federal law, but they do it anyways and get away with it. WHY? Because most New Yorkers don’t know about it, and those that do are to afraid to do anything about it. This is what ‘ADA’ Kelly Balcom attempted to do to a Pro-Se individual who was only exercising his Constitutional and Civil Rights. This is what happens in Cattaraugus County New York if you dare stand up for your rights. Balcom wants a 730.30 motion granted for Pro-Se who is standing up for his constitutional and civil rights. Only in Cat County! As the “law” states, It is presumed that people are sane “As there exists a presumption of sanity, “`[s]anity being the normal and usual condition of mankind'” (People v Silver, 33 N.Y.2d 475, 481, citing Brotherton v People, 75 N.Y. 159, 162; see also, People v Lancaster, 69 N.Y.2d 20, 30, cert denied 480 U.S. 922). In all court cases that we have uncovered, a CPL 730.30 proceeding is based upon an individual committing a violent act against another individual(s) and their own attorney tries to get them labeled as crazy see PEOPLE v. GELIKKAYA, 84 N.Y.2d 456. In all the history of 730.30 motions, guess what we found? 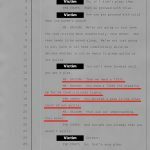 In all cases we did find, it was the defendant, or the defendants Attorney who filed a 730.30 motion, which was based on a violent act by the defendant. Looks like the people, by and through Kelly Balcom just attempted to created another historical first in law/presendent in New York State. After all, they are already citing laws that do not exist and indicting people without a grand jury even being formed, other first’s in the history of the United States Jurisprudence. Why stop there…. The other issue with the way this motion is being pushed, is that if ever allowed, the pro-se defendant would be evaluated by a government paid for psychiatrist. Just like in Stalinist Russia, gee… can you guess what they would conclude? …its happening right here in Cattaraugus County, and the County is in full control of it. They pay the clinic, the doctors, they call the shoots. How nice… something Stalin would love. 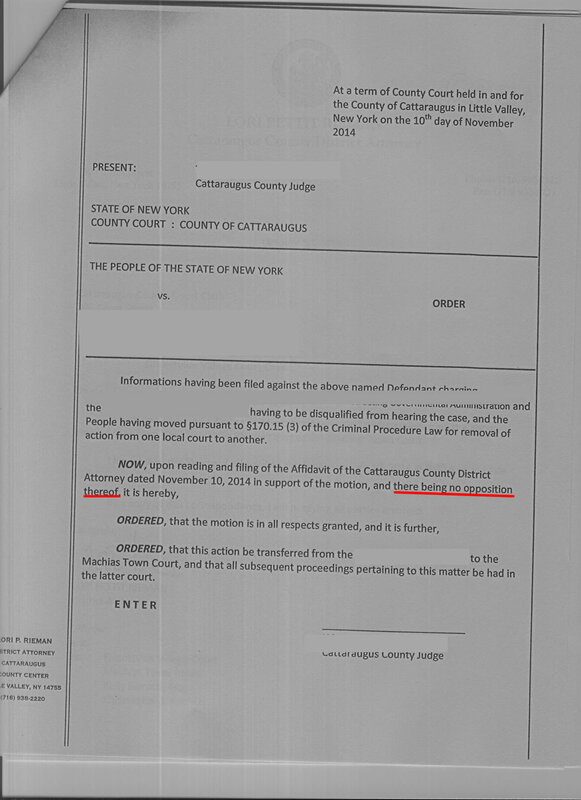 First; ‘The people”, by and through Matthew Albanese, claim you cannot remain silent, that it is illegal in New York State to do so, and he will sign this statement under penalties of perjury to that effect and then he and his ilk will remain silent when you are getting beat up and knocked out by another one of his thug buddy’s who has a history of such conduct. I guess he never heard of Miranda v Arizona or the 5th Amendment. And by the way, they did admit to it these facts in court FORMALLY. 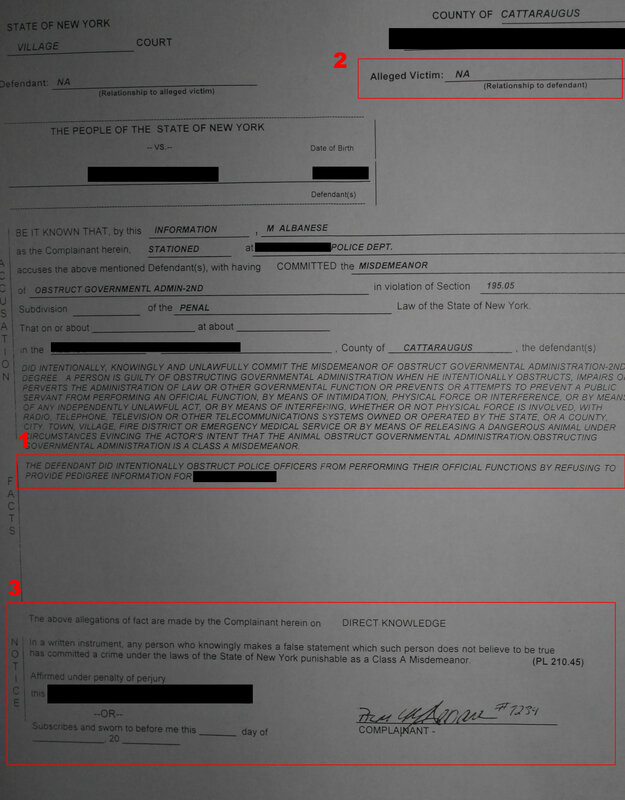 Sworn Affidavit that it is illegal to remain silent in New York State. There are two types of admissions; (1) Formal, and; (2) Informal. The question becomes what type of assertion have the people admitted to and what are the repercussions of such admissions? Formal admissions are binding [Rahman v. Smith, No. 23495/03, 2005 WL 5118512 (N.Y. Sup. Ct. Nov. 29, 2005)]. Once made, the statement cannot be contradicted and is therefore conclusively bound to the party. Once a statement is defaulted upon it is considered a formal judicial admission, the statement is no longer evidence but rather a concession that completely withdraws the fact from contention [See Rahman, supra]. In this matter because of the people failed and/or refused to deny specific facts, therefore the People have admitted to them, and are no longer allowed to challenge them. In New York State when you are accused of something in court, in writing, you have to oppose it. If you fail to do so, you admit to it and you cannot argue against it in the future. [N.Y. C.P.L.R. 3018(a)]; (a) Denials. A party shall deny those statements known or believed by him to be untrue. He shall specify those statements (emphasis added) as to the truth of which he lacks knowledge or information sufficient to form a belief and this shall have the effect of a denial. All other statements of a pleading are deemed admitted, except that where no responsive pleading is permitted they are deemed denied or avoided. Second; “The people”, by and through Elizabeth Ensell and Kelly Balcom claimed it is against the law to defend yourself in court. They will swear to it and state on the record a law that does not exist, a complete lie, both to the judge and the defense in an attempt to railroad their targeted victim into captivity… which this type of conduct gets attorneys disbarred [see RPC Rule 3.3]. They would claim that a Pro Se litigant is not allowed to file motions base on the “Omnibus Motion Rule of Article 55 of the Criminal Procedure Law”. The only problem with this “law” is it does not exist. 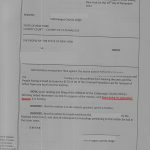 It is a complete lie by the District Attorney’s Office, by and through Ensell and Balcom. 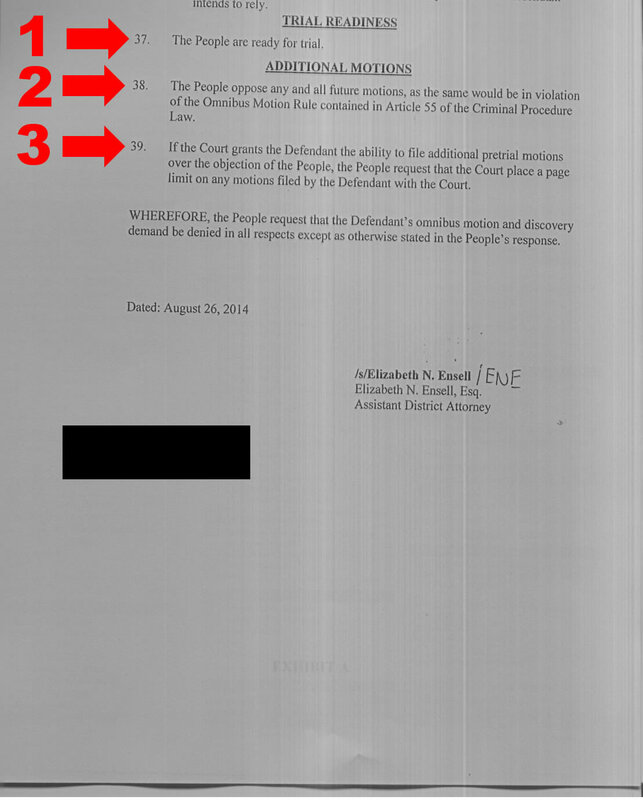 Third; “The people”, by and through Lori Rieman will indict you without a Grand jury even being formed (another first in the history of the United States). 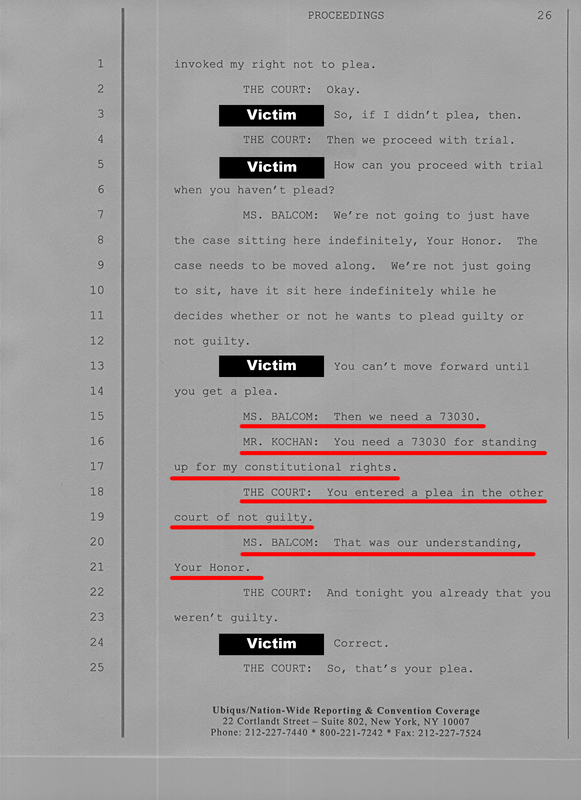 Fifth: “The people”, by and through “ADA” Kelly Balcom, claimed in court that they were not there for most of the proceedings, and they don’t usually cover the original court this matter arose in, so if they were not there, then who was, Elvis? The transcript would also state that the original court proceeding took place in “Elkin” or “Elkinville”. The only problem with that is Elkin and Elkinville do not even exist in the state of New York. Further we checked the boarding states, nothing. Were they talking about a place in outerspace? Sixth: They will attempt to claim that the previous court denied all of the motions, when in fact the court did not, then Balcom would contradict herself after stating that they weren’t decided. Can you say ANOTHER false statement? This type of conduct gets attorney’s like Balcom disbarred [see RPC Rule 3.3]. Seventh: ‘DA’ Lori Rieman, in her proposed order to change venue to Machais, NY, she alleges that there is “no opposition” to the motion to change venue. Rieman’s mental reasoning ability must be seriously questioned with this statement on this proposed order. Here, by this statement, she claims that she is able to see into the future by claiming that the Pro-Se litigant will not ‘oppose’ the change of venue motion, which he barley managed to do because of the time he was given. See, in New York State a Pro-Se litigant is held to a higher standard then a lawyer, which it should be the exact opposite and case law proves it. Rieman violated the “notice and opportunity to defend” mandates, i.e. the law, by scheduling the hearing in the hopes of not allowing the Pro-Se to have the time to challenge/oppose it, or maybe she made this statement thinking the the Pro-Se did not dare oppose a motion in ‘county court’? 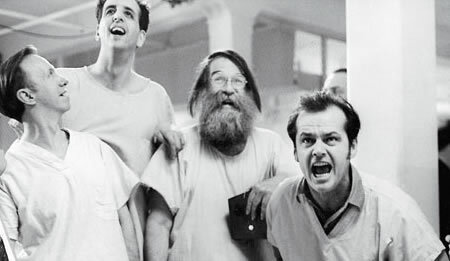 Who knows what lurks in the minds of the criminally insane (see 22 CRR-NY 1000.13 and (CPLR 2103[b])). Eighth: Cattaraugus County is one of the only counties in New York that DOES NOT require an individual to take a psychological examination if they wish to become a law enforcement officer. 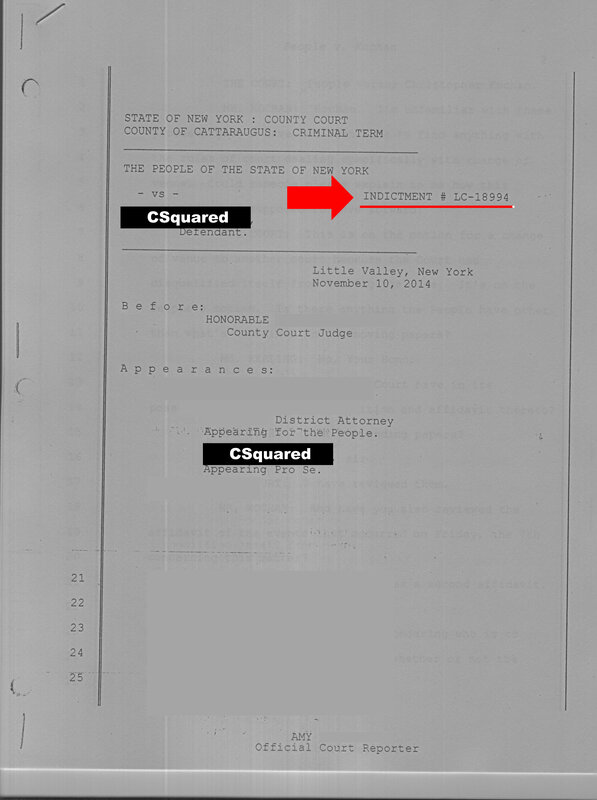 Ninth: In another case in which Lori Rieman is being personally sued (click here for the eye opening details) one of the allegations is that Cattaraugus County is accused of being negligent in the hiring of the aforesaid agents, servants and/or employees in that they knew, or in the exercise of reasonable care should have known, that said agents, servants and/or employee’s, i.e. 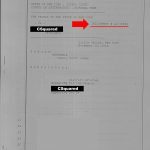 Lori Rieman, did not possess the temperament and psychological makeup to properly carry out their duties as responsible government officials [see complaint page 17 line 96]. So who needs a mental examination? Who are the mentally incompetent ones? Throughout the whole proceeding in Machias the court was yelling at the Pro-Se defendant because he claimed he was confused by what was going on, can you blame him? Wouldn’t you be? If you were representing yourselves in this court, with these people supposedly representing “the People”, would you be confused and/or worried that they were trying to screw you over? 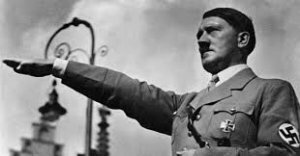 In the world history of criminal tyrants, Birds of a Feather Do Flock Together, and Hitler and Stalin would find good company in Lori Rieman and Kelly Balcom. These two newcomers rank right there at the top. …will attempt to declare a person mentally incompetent, just like Stalin did, and they can disregard any and all laws to destroy someone who is standing up for their Constitutional Rights, right here in Cattaraugus County, New York. 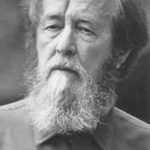 This entry was posted in Catt Co, Catt Co Important and tagged 730.30, Aleksandr Solzhenitsyn, cases filed against DA n catt co ny, catt co lawsuits, cattaraugus county, cattaraugus county corruption, corruption, cpl 730.30, District Attorney Lori Rieman, Hitler, kelly balcom, Lori Rieman, mentally defective, new york, political purposes, psychiatrist, psychiatry, Psychiatry for Dissenters, respondeat superior, Russia, Russian, Semyon Gluzman, Solzhenitsyn, Soviet, ussr, Vladimir Bukovsky on March 27, 2015 by catcount.